Two prints of Indigo branded mugs are being recalled nationally due to a risk of injury with use. 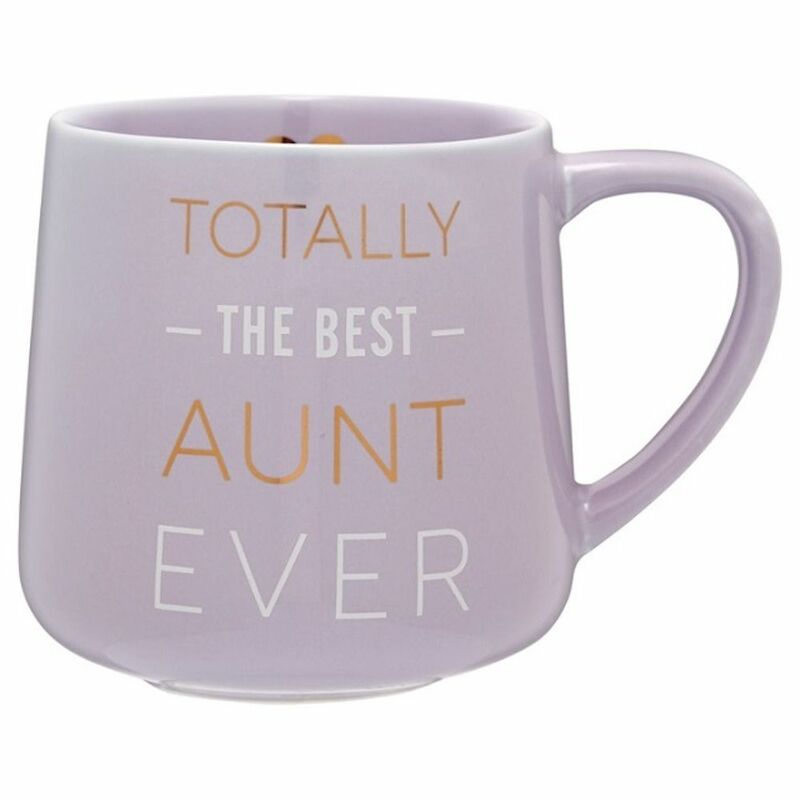 This recall involves the “Everything You Need” and “Totally The Best Aunt Ever” printed mugs. The recall is due to the fact that the mugs may crack or break when filled with hot liquid, which poses the risk of burn or laceration for users. 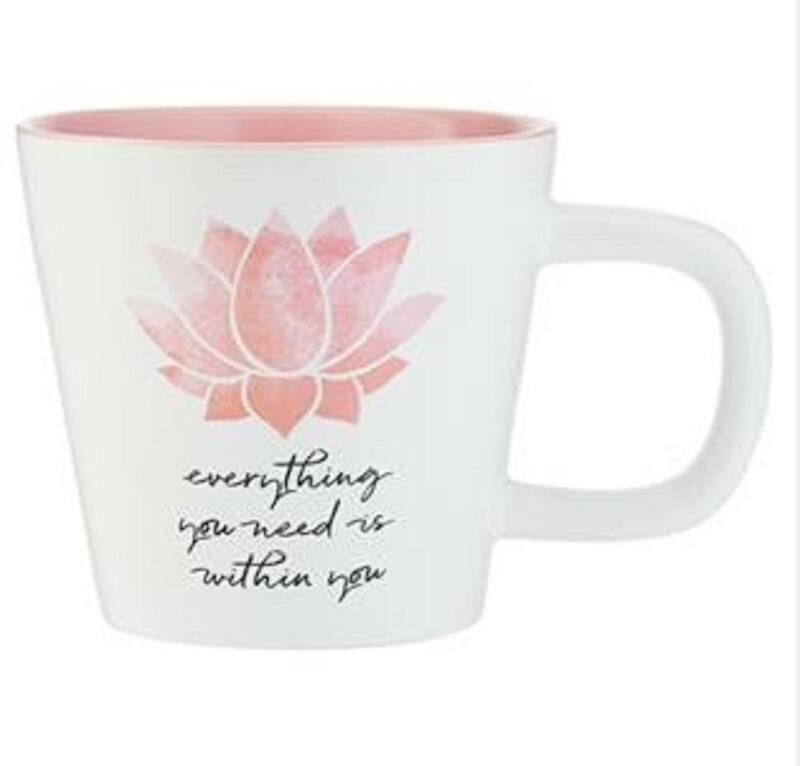 As of April 1, 2019, the company has received four reports of the “Everything You Need” mug cracking or breaking in Canada, and as of March 20, 2019, the company received 11 reports of the “Totally The Best Aunt Ever” mug cracking or breaking. The latter includes two reports of minor burn injuries. 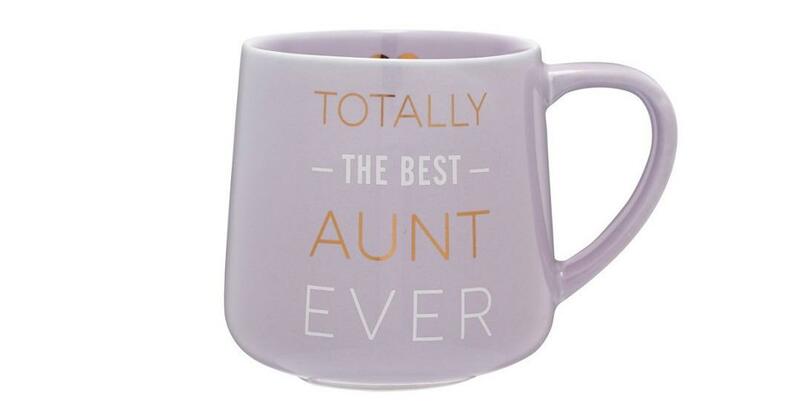 There have been approximately 1365 of the “Everything You Need” mug and 22,294 units of the “Totally The Best Aunt Ever” mug sold in Canada; the former being sold from December 2018 to March 2019 and the latter from April 2018 to March 2019. If you have one of these mugs, you should stop using it immediately. You can return the product to an Indigo store for a full refund.